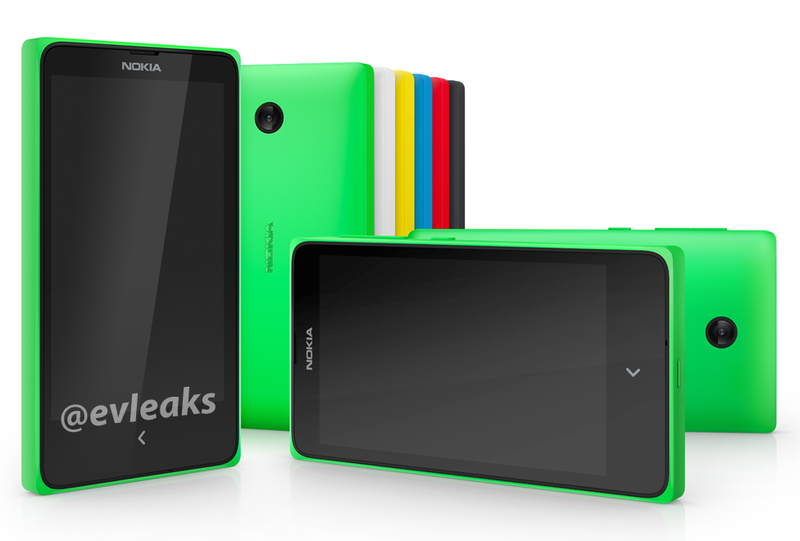 The Nokia Android phone known as Normandy has been rendered on this site before and it all started with a leak. Now the original source, @evleaks has leaked yet another image of this strange project that may bring Google’s mobile OS to a Nokia device. Apparently, Nokia is working on this in the background, till the exclusivity agreement with Microsoft expires. This doesn’t look too covert for me, so maybe it’s just a canned prototype. What’s certain is that we’re dealing with a lower end device, that’s lacking a camera flash and that for some reason only uses a capacitive Back button. There’s no Home button or Menu button and I noticed there’s no physical camera button either. The device seems to offer the polycarbonate shell typical for a lower end Lumia and the design reminds me a lot of the Nokia Lumia 625. I’m guessing there’s a dual core CPU in the mix, 1 GB of RAM or 512 MB and a 5 megapixel camera. Would this device feel appealing for anyone in 2014? !